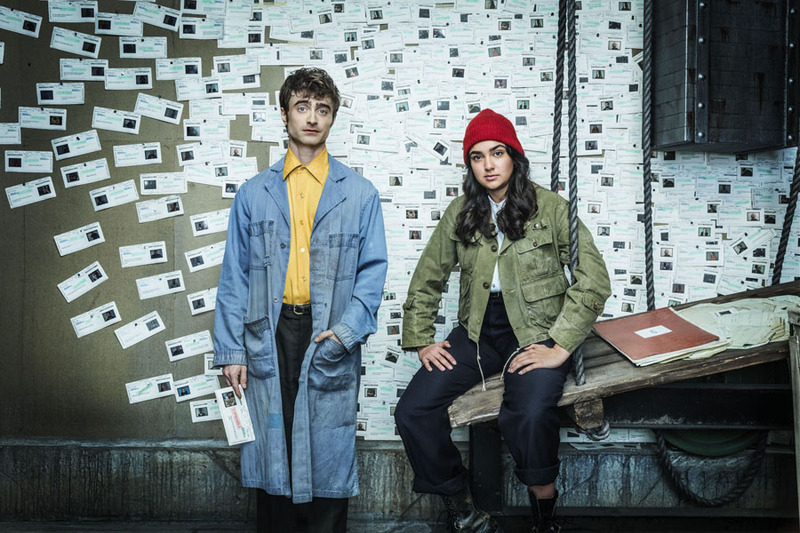 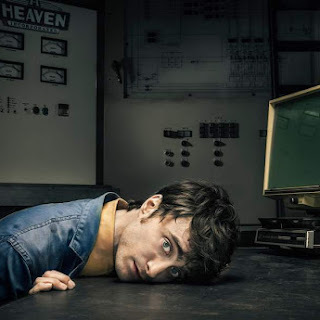 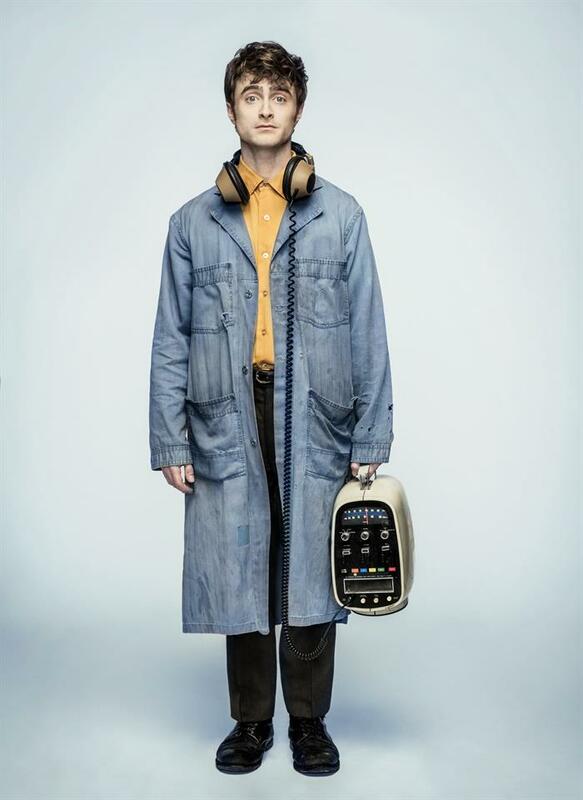 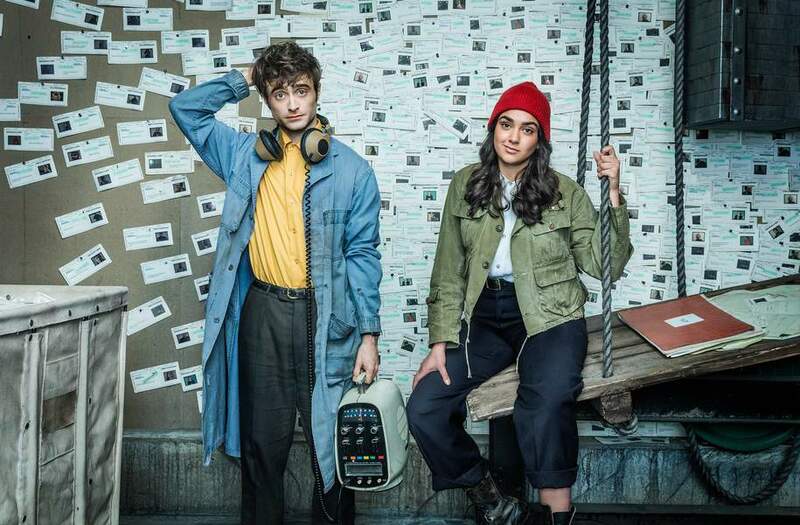 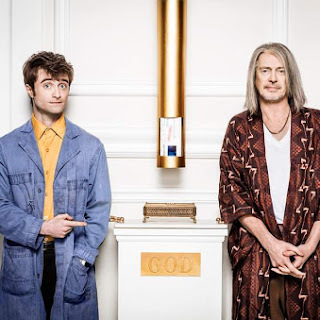 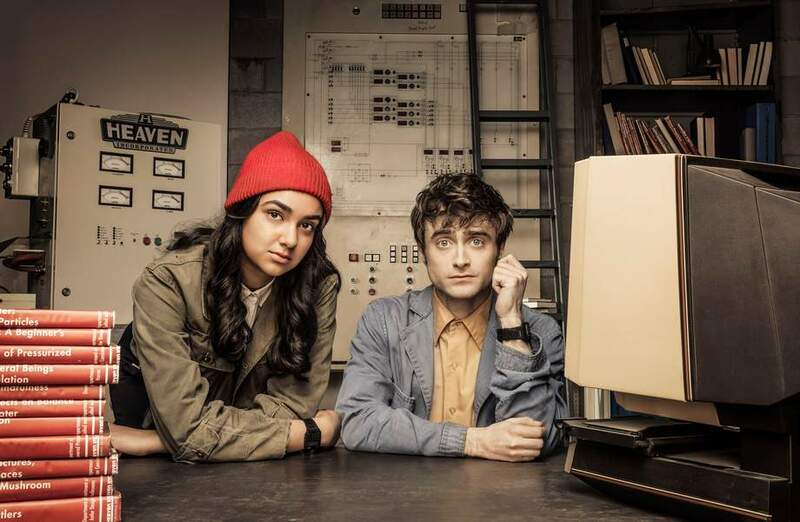 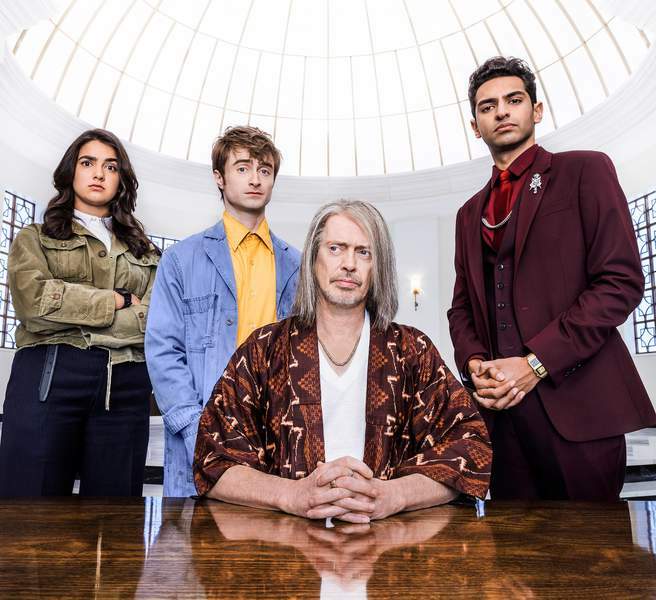 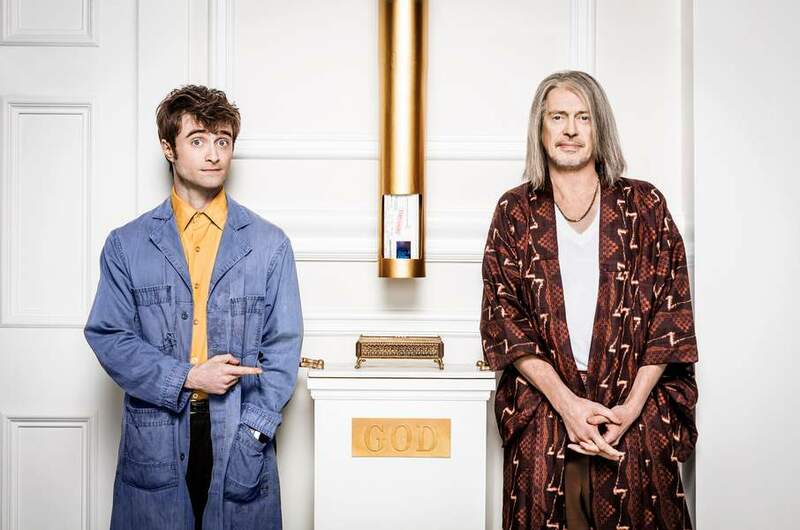 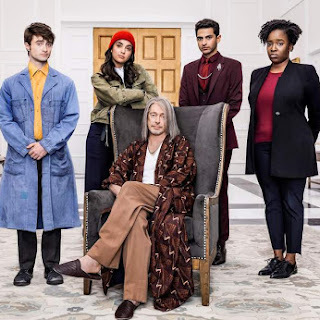 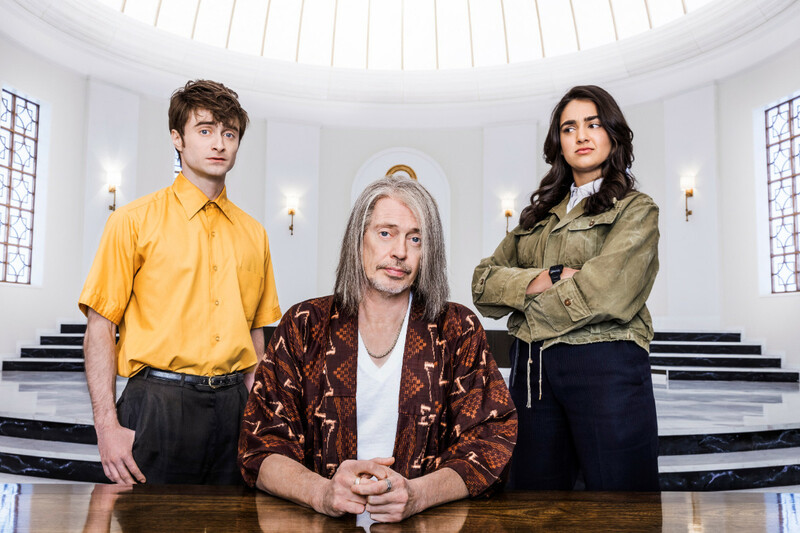 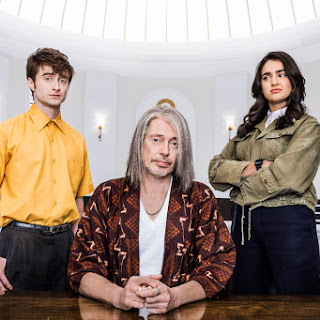 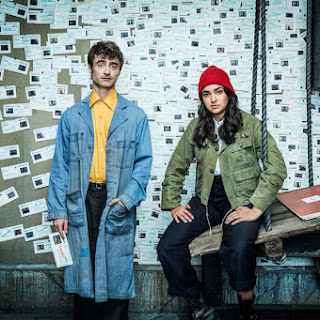 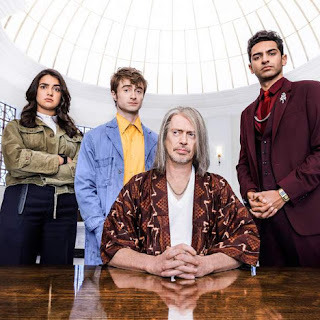 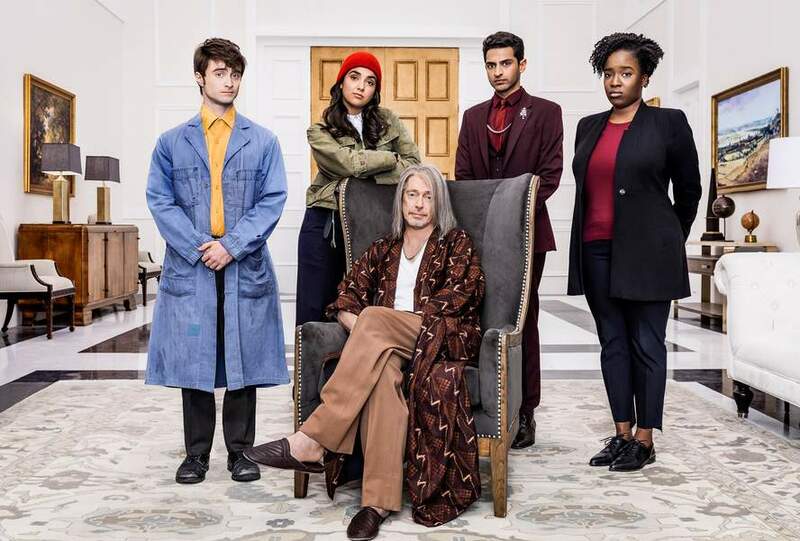 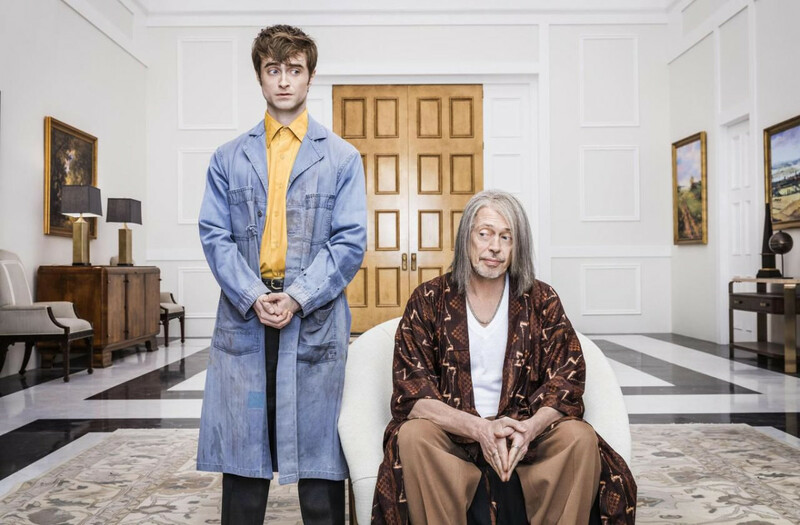 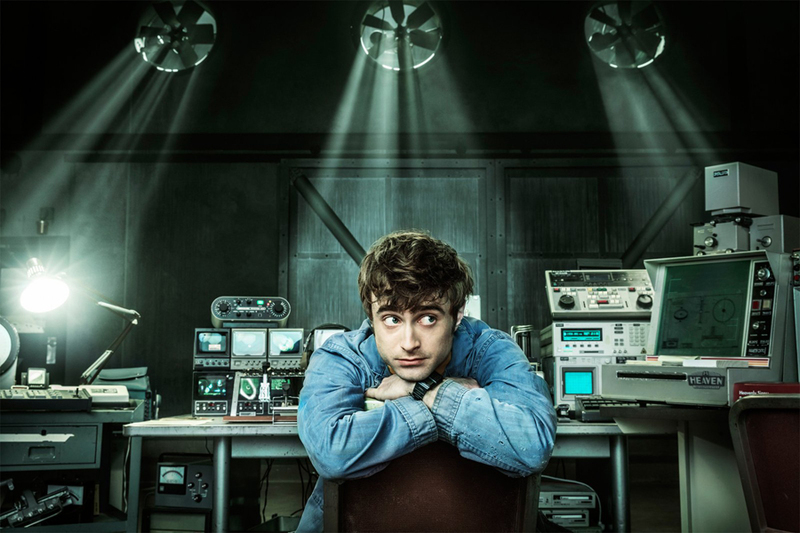 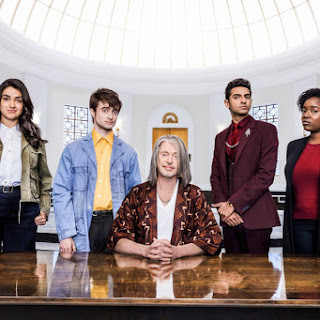 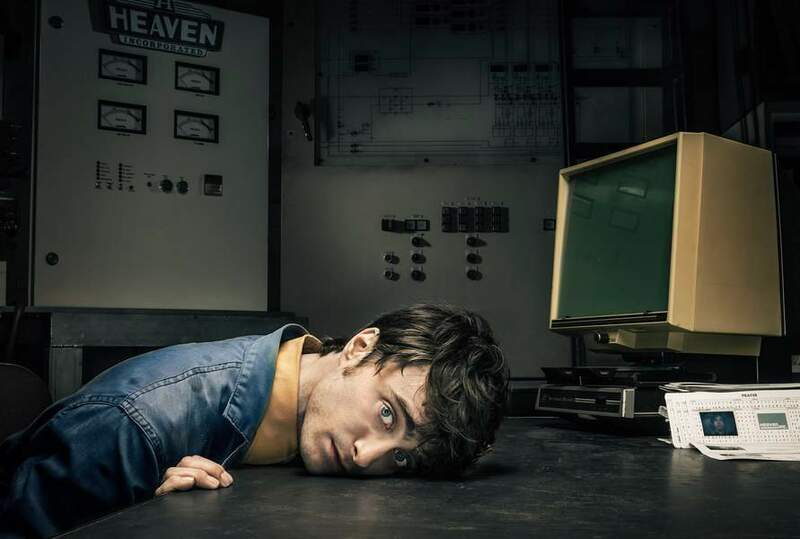 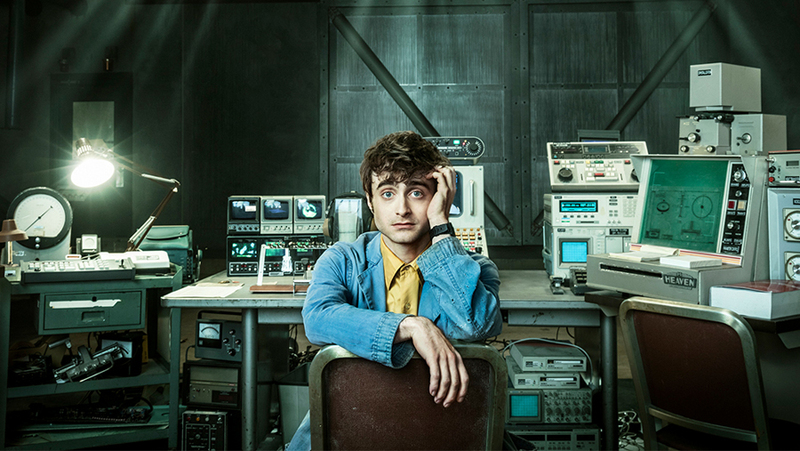 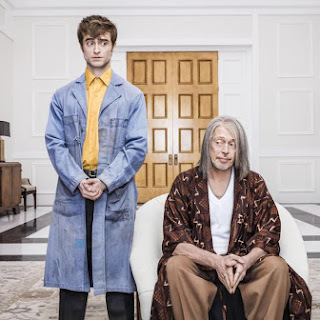 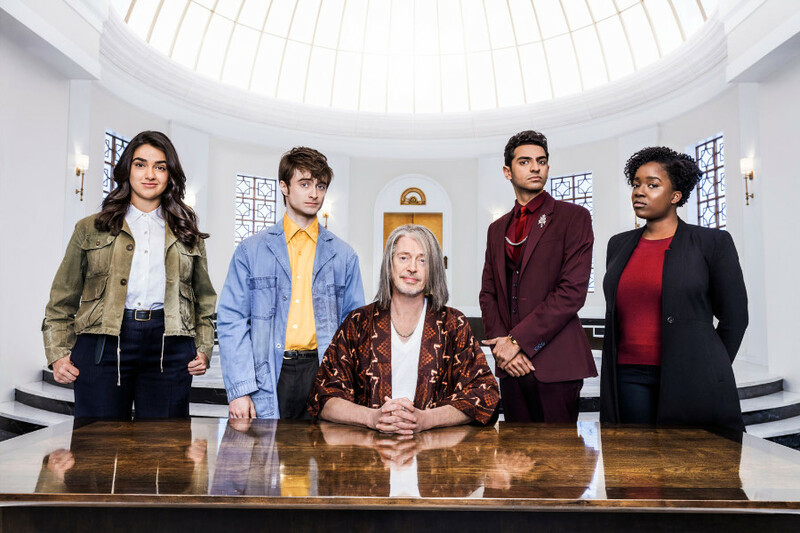 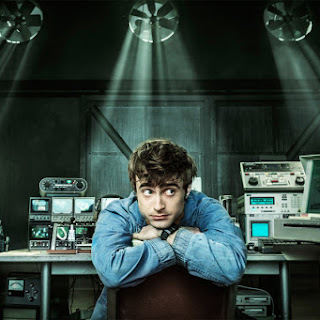 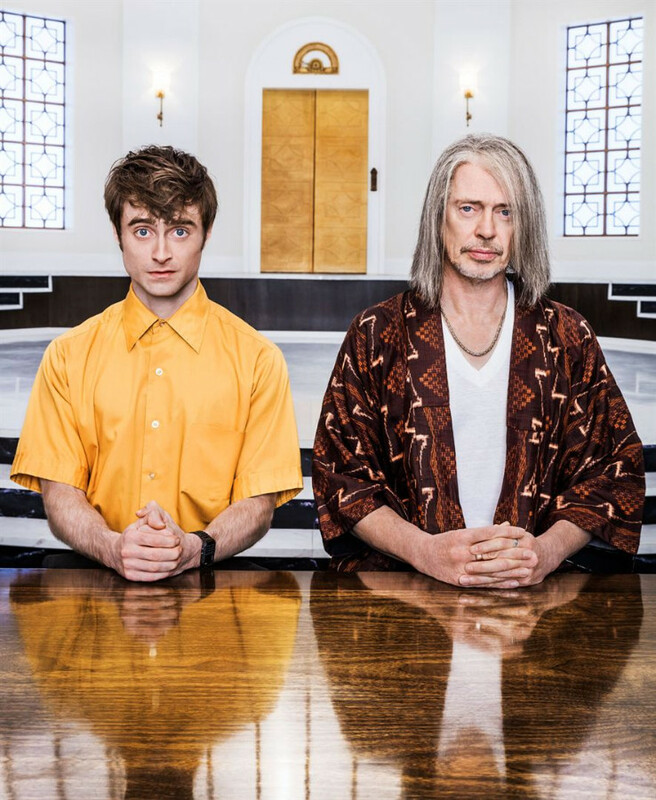 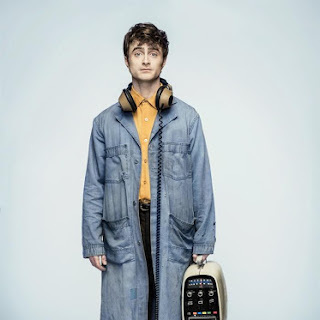 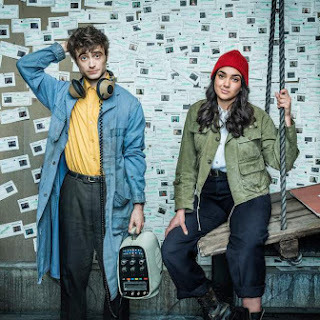 More promotional photos for Miracle Workers featuring Daniel as Craig. 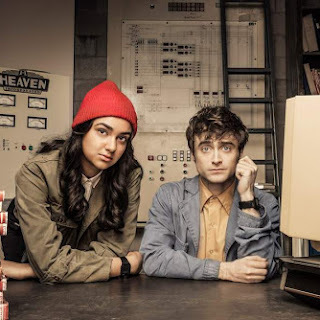 Most of them are released via Warner TV France. 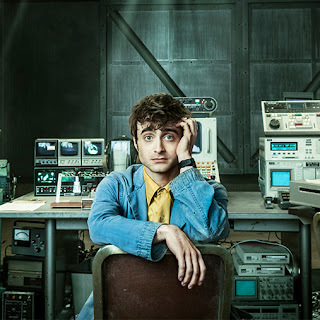 If more appear I'll add them.